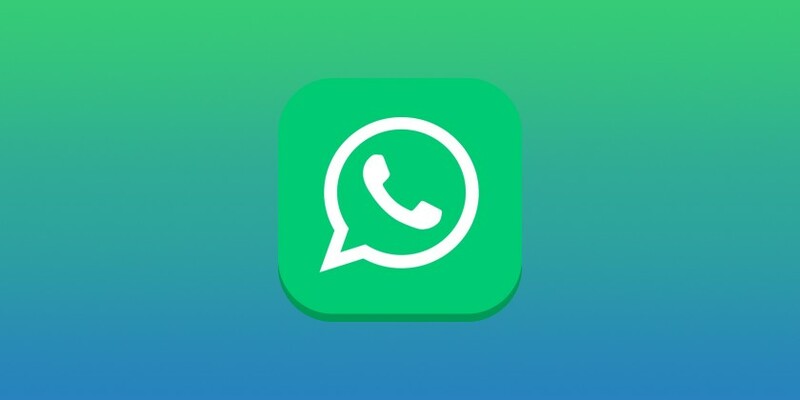 WhatsApp 2.17.209 for Android is now available for download with minor changes and improvements. The new update added a live location alert, however, the feature is disabled by default. You can also see your recent photos if you open the camera. In addition, the latest beta update also includes bug fixes and performance improvements for the app. Check out more details below.